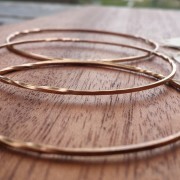 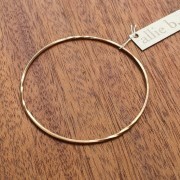 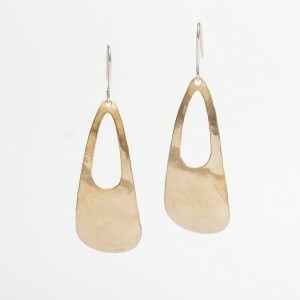 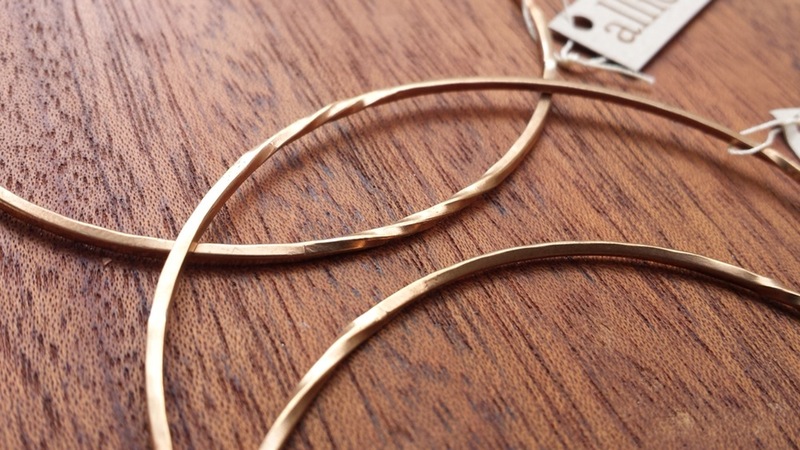 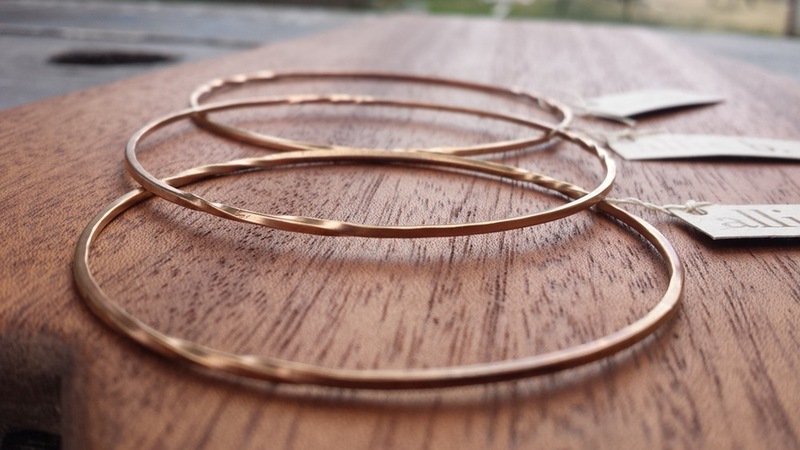 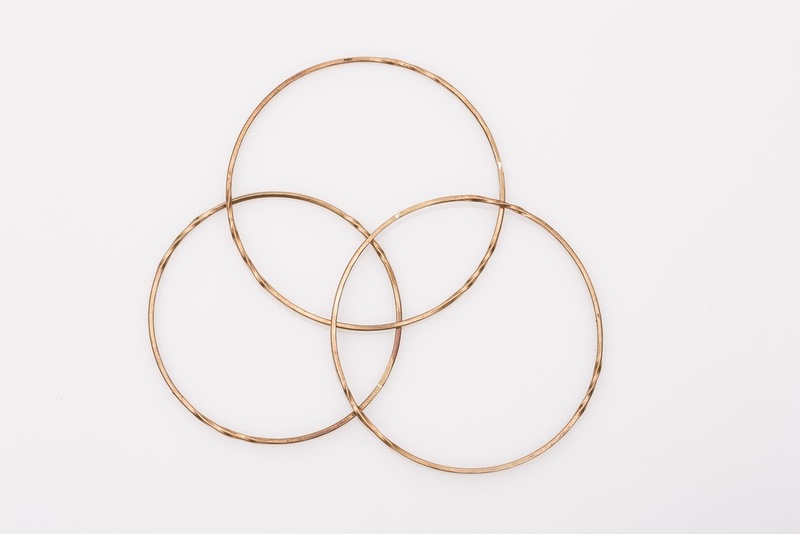 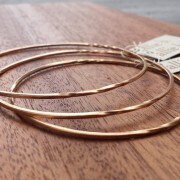 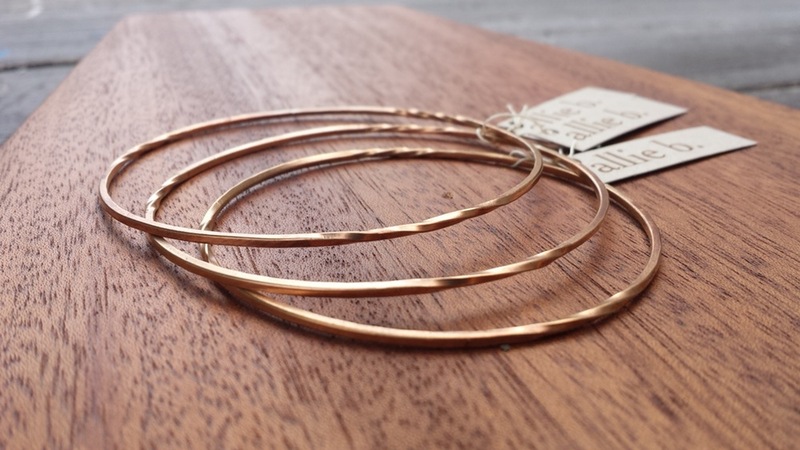 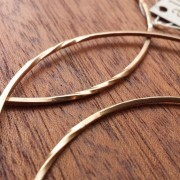 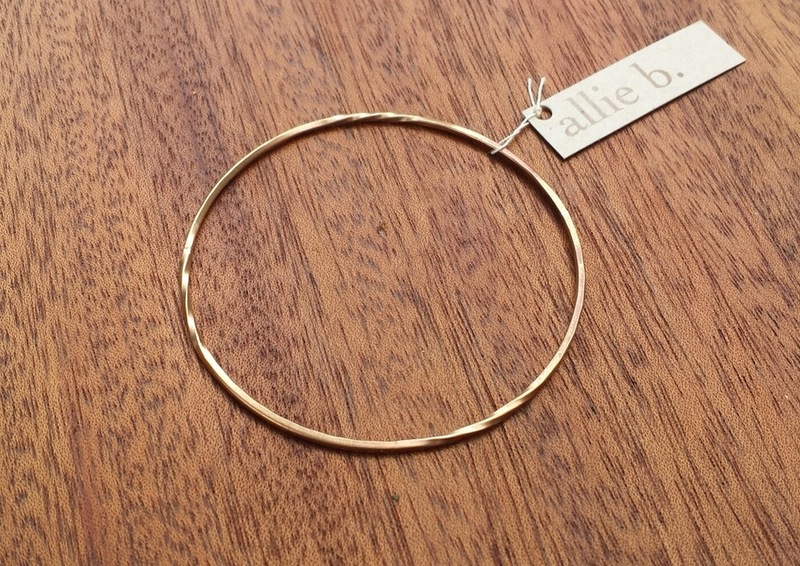 Elegant antique bronze Endless Twist bangles hold three forged twists, created using a delicate yet powerful square wire. 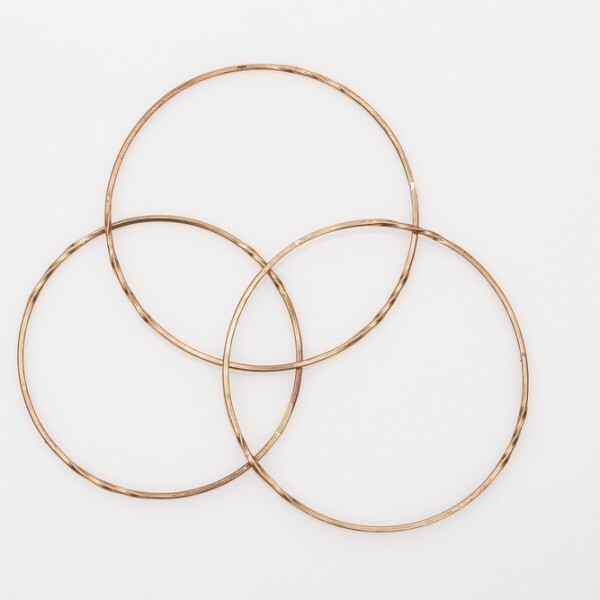 Dimensional and multifaceted, the classic round bangle can be stacked, worn on its own, with everyday looks or special occasion outfits. 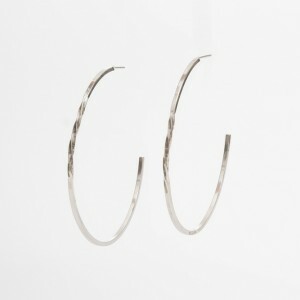 Regardless, the Endless Twist is a testament to effortless class and style.